What I will tell you is WAY above and beyond that of what you actually need to do, but we all might as well have goals. Please don’t read all of this or stress about reading it all – but if you were to do a few audition rotations I’d try and read all of this by the end of it. 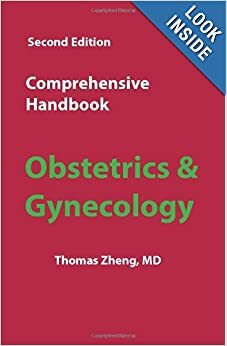 I’d start with Thomas Zheng’s Comprehensive Handbook – Obstetrics and Gynecology. It’s a great book and will allow you to get a good refresher/overview of the big topics in ob/gyn. 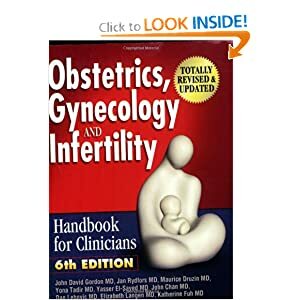 Another great pocketbook is by John Gordon, Obstetrics, Gynecology and Infertility. This book is a little more detailed and requires a basic knowledge of ob/gyn topics before reading. After reviewing one or both of these pocket books, dive into Practice Bulletins from ACOG or CDC guidelines on infectious diseases. If you are a current medical student you can apply for student membership through ACOG to get access to the practice bulletins, journal articles, etc. Also be sure to review your anatomy of at least the pelvis and abdomen.